In a recent interview, Gwyneth Paltrow was asked her diet secrets for maintaining a slender figure, and it was discovered that she too is a fan of the probiotic movement; by adding probiotic supplements to her daily breakfast, Paltrow is proof that probiotics are more than a trend, but a lifestyle. Kombucha is a medicinal fermented drink that has been around for quite some time (250 BC or so, celebs are a bit late to the party) and likely originated in China. 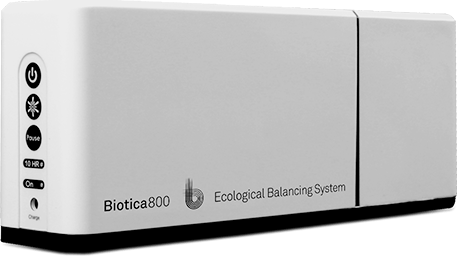 By raving about all of the advantages of healthy, cleansing toxins, Celebrities have made probiotics a household name and have increased their popularity worldwide. Though we couldn’t find picture proof ;). 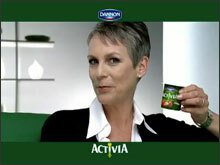 Jamie Lee Curtis is the spokeswoman and most recognized figure to endorse Activia since 2007. While this marketed and packaged as a healthy product, some would beg to differ & we also think there are much better products available. Activia simply has too much sugar and other allegedly allergenic substances. I cannot personally confirm or deny the efficacy of Vitazorb probiotic supplement – but they certainly do have an excellent promotion strategy. 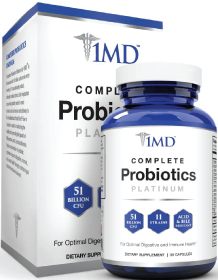 The 83rd Academy Awards played host to not just the world’s most famous actors, but also to probiotics. The celebrity gift lounge at the Oscars was buzzing with some of the hottest names in Hollywoof popping in to receive their probiotic gift. Vidazorb, which produces chewable probiotics, was on hand to discuss and distribute their popular probiotic tablets to the biggest and brightest celebs. A few faces that were found hanging out in the probiotic lounge included Phil Keoghan- host of Amazing Race, Jose Canseco, Henry Penzi from “The Fighter, ” Erik Estrada, Eddie Hassel from “The Kids Are Alright,” Rachel and Destin from “Millionaire Matchmaker,” and also the beautiful Vienna Giardi from “The Bachelor.” Celebrities were not just scooping up probiotics for themselves, but also for their children. Vidazorb produces children-friendly products to help with healthy digestion and immune system stimulation.